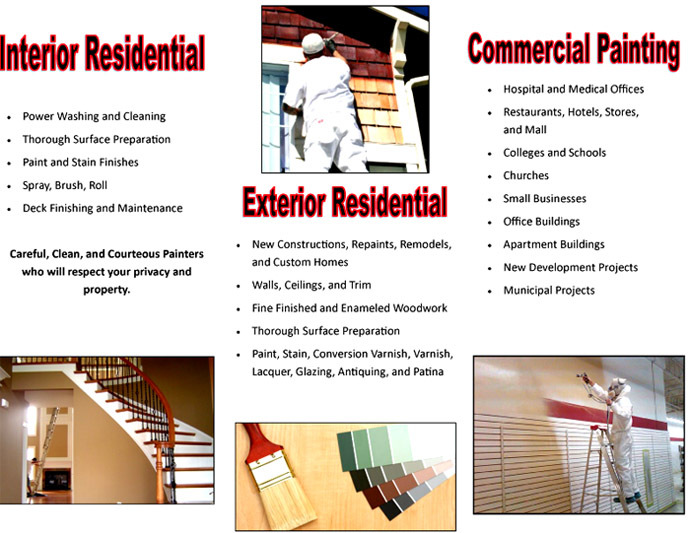 Painting Services from A-to-Z: Interior/Exterior - "One Call Does It All! 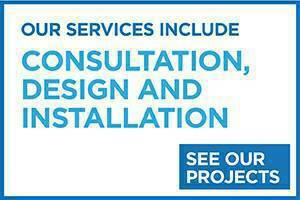 All Trades Contractor"
Single source service provider for all your painting needs from A-to-Z. 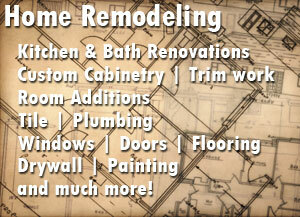 Single source service provider for all your remodeling and construction needs from A-to-Z. 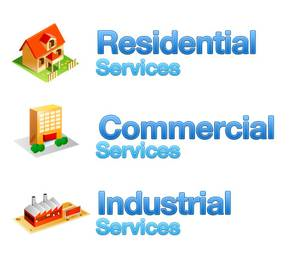 Single source service provider for all building trades from A-to-Z. 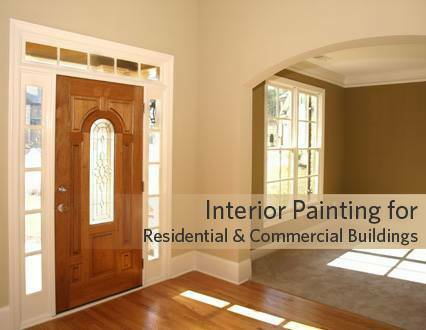 All types of interior and exterior painting services from A-to-Z. 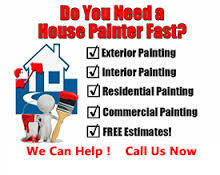 All types of house painting services from A-to-Z. 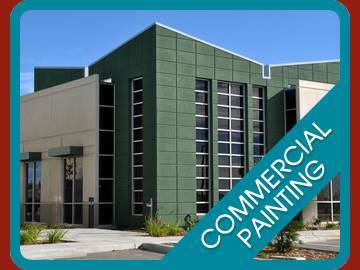 All types of building painting services from A-to-Z. 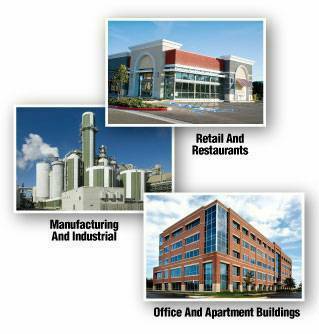 All types surface preparation services from A-to-Z. 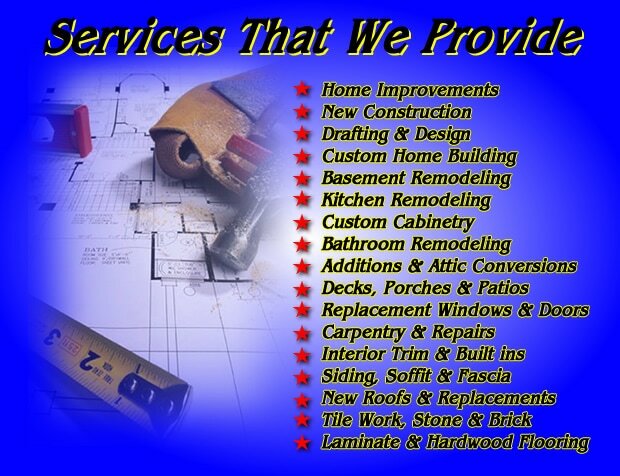 All types of exterior carpentry services from A-to-Z. All types of wood repair services from A-to-Z. All types of siding services from A-to-Z. All types of exterior trim services from A-to-Z. All types of Masonry repair services from A-to-Z. All types of exterior improvements, installation, replacement, repair, upgrades, remodeling and construction services from A-to-Z. All types of drywall services A-to-Z. All types of interior carpentry services from A-to-Z. All types of interior improvements, installation, replacement, repair, upgrades, remodeling and construction services from A-to-Z. 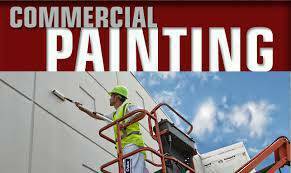 Who We are: Allied painting services is comprised of a professional team of painters Allied together offering professional experienced services to both business and residential clients covering both Oregon and Washington specifically Portland and Vancouver areas and surrounding counties. We will travel for larger type projects. We are your one stop shop for making the most functional and impressive upgrades and improvements to either the interior or exterior of your property. We are your single source service provider for all types of painting, improvement, installation, construction, replacement, remodeling and repair services from A-to-Z. With so many painting companies to choose from in the area, Allied painting services stands out from the rest by consistently completing projects in an efficient manner at fair rates and cost effective prices. We use only top quality products and qualified painting crews with experienced with helping clients make the most informed decorating and painting decisions. 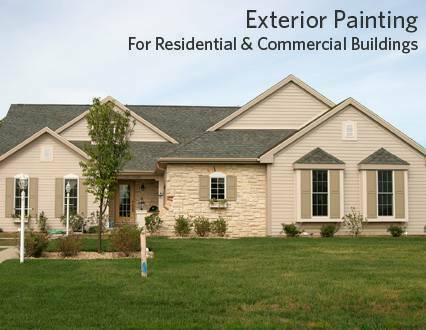 With a team of well trained and experienced painters, we understand what home and business owners expect from a painting company and we are ready to deliver. 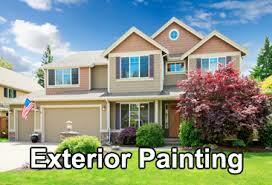 We deliver- dependable- affordable -excellent -painting services. 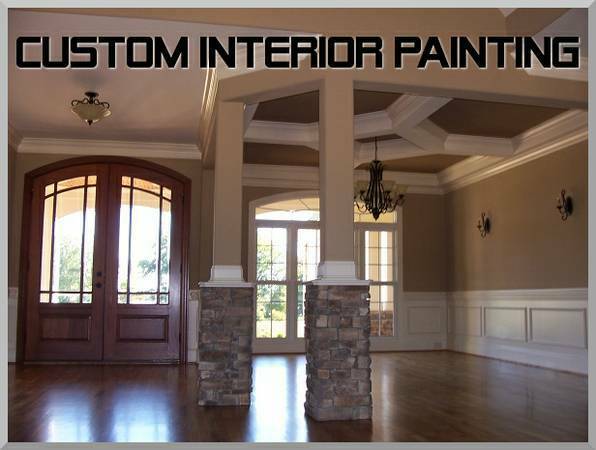 Our professional experienced team uses the Allied painting services step-by-step approach to painting. Please check out our website photo galleries with multiple hundreds of pictures of projects. For free consultation and estimate please call now. For immediate service please call Richard at: 503-449-5616. Please provide location/address of project and all important information and details. Information provided is provided for information purposes only and does not constitute a legal contract between the company and/or its affiliates and any person or entity unless otherwise specified. Information is subject to change without prior notice. Although every reasonable effort is made to present current and accurate information are media department makes no guarantees of any kind.